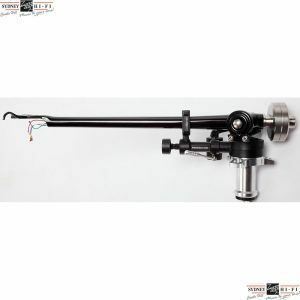 The Acoustic Signature TA-1000 Tonearm has been extremely successful since its release in 2014. 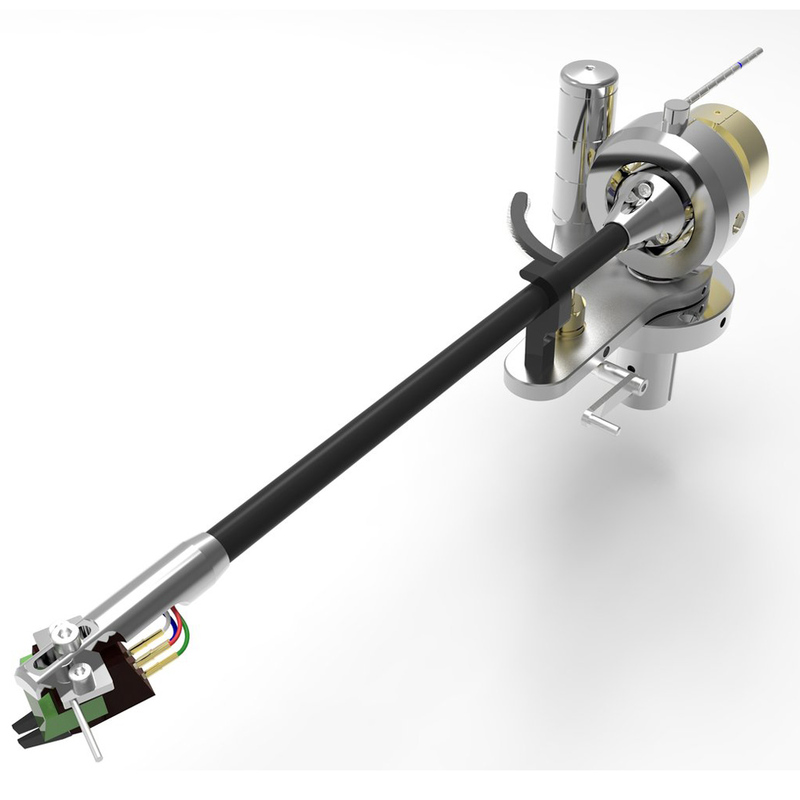 The Ta-1000 is a result of thousands of requests over time for Acoustic Signature to manufacture their own tonearm. 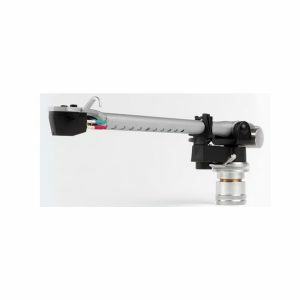 As other manufactures of quality tonearms dwindled Acoustic Signatures engineers started to focus on a solution that they would feel worthy of this prestigious brand, finally in 2014 the TA-1000 was born and the company has never looked back since. 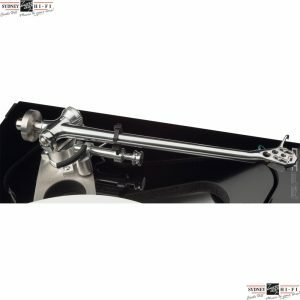 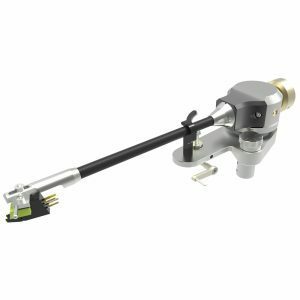 The TA-1000 is an outstanding tonearm for the money and we feel will out perform many of the compatible alternate brands available on the market today.